Force Gurkha is one of the models, which is focused more on off-roading and the company didn’t offer any modern safety tech in these SUVs. 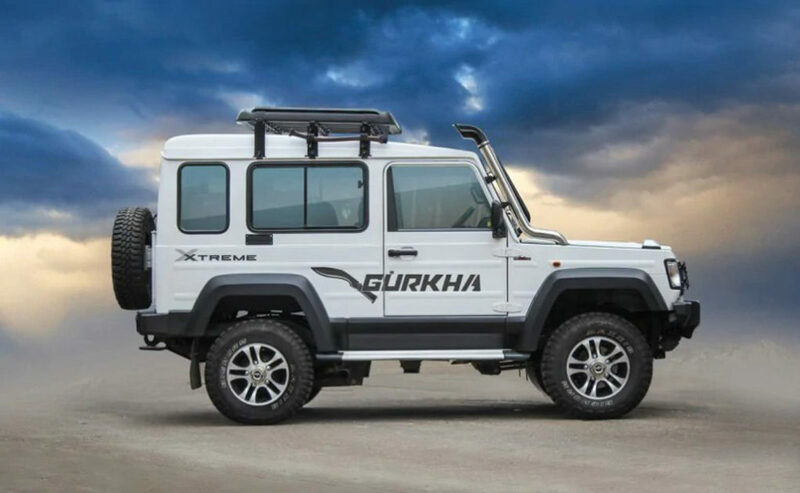 To meet the new safety law, Force Motors has updated the Gurkha Xtreme and Xplorer with ABS braking system. But the Xpedition model is yet to be updated and the company might introduce this new model after some time. Apart from the ABS braking system, Force Motors hasn’t made any other changes to the model. The only safety feature currently available on the Gurkha and Xplorer models is the driver seat belt reminder. 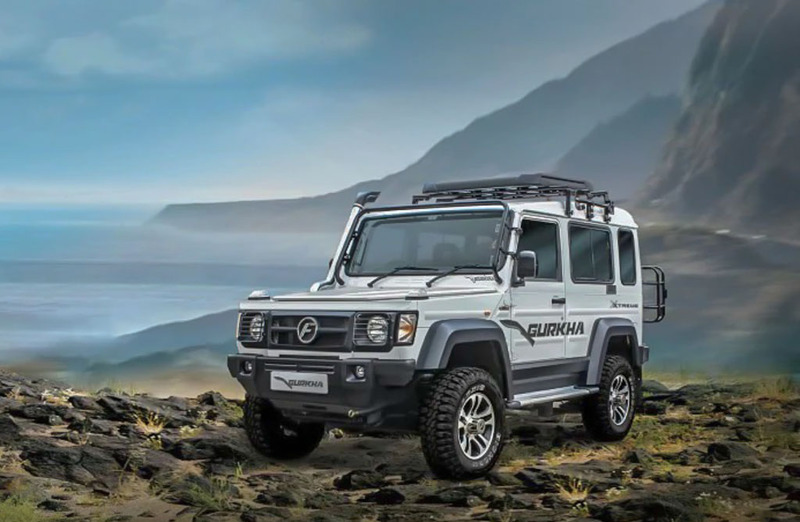 The Gurkha Xplorer comes in both three-door and five-door models. The SUV is powered by 2.6 L turbocharged diesel engine producing 86 PS of power at 3,200 rpm and 320 Nm of torque between 1,400 – 2,400 rpm. This engine is mated to 5-speed manual gearbox and the power is sent to all four wheels. The Gurkha Xtreme is powered by 2.2 L four-cylinder diesel engine producing 140 bhp of power at 3,800 rpm and 321 Nm of torque between 1,600 – 2,400 rpm. This engine is also mated to 5-speed manual gearbox and the company has given four-wheel drive system. Force has given mechanically locking differentials as part of the standard package. The Xtreme measures 3992 mm length, 1820 mm width, 2075 mm height and 2,400 mm wheelbase. The Departure angle without the footstep is 40 degree while the approach angle is 44 degree. The fuel tank capacity is 63.5 litres and we can expect the off-road-focused SUV to return decent mileage. The Xplorer, on the other hand, comes with new independent coil on struts at the front and multi-link coil spring and trailing arm at the rear. This set up is designed to improve the ride quality of the SUV. The new Gurkha Xplorer price starts at Rs. 11.05 lakh and Rs. 13.30 lakh for the Xtreme (both prices, Ex-Showroom).